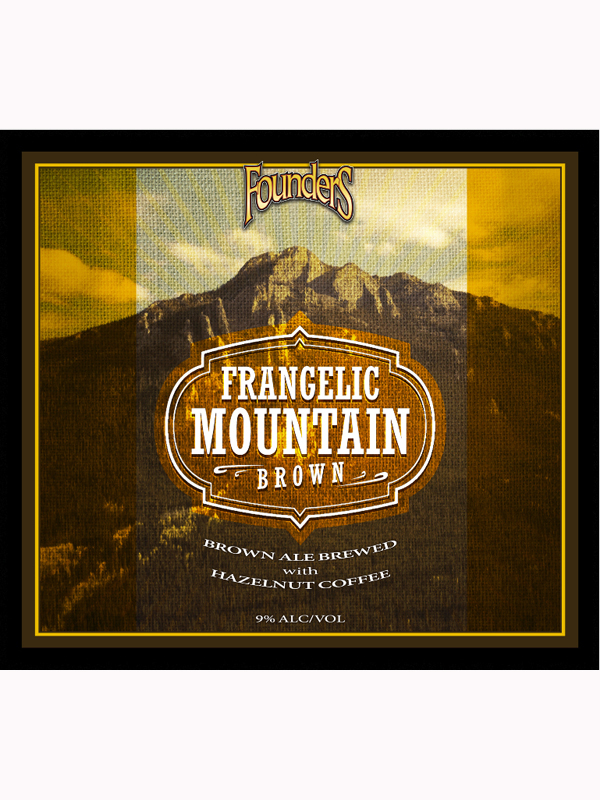 Founders Brewing Co.’s Co-Founder and Vice President of Brand & Education, Dave Engbers, announced today that Frangelic Mountain Brown would be the next release in the brewery’s 750mL Backstage Series, with availability beginning in July. Part of what makes Founders Backstage Series so much fun, for both the brewery and consumers, is the period of speculation before the next release is announced. But the purpose of the series is to bring some of Founders’ most sought-after beers, which have been available primarily in the taproom and at a few select events, to a much larger audience. Frangelic Mountain Brown will be the fourth release in the series, joining Blushing Monk and Canadian Breakfast Stout from 2011 and Curmudgeon’s Better Half, which was released in February of this year. 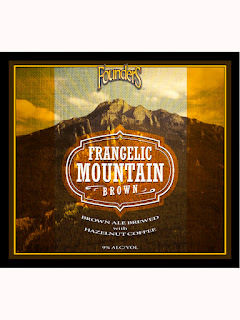 Frangelic Mountain Brown is the quintessential taproom “one-off” beer: Founders’ brewers created the Mountain Brown series for their taproom in Grand Rapids in 2007. Frangelic Mountain Brown is the 16th iteration in the series of popular brown ales—and it likely won’t be the last. The singular characteristic of this beer comes from the use of hazelnut coffees in the brewing process. The beer has distinct aromatics with sweet and nutty flavors beautifully balanced. Founders is known for its beers made with coffee (i.e., the Breakfast Stout series), but this is both the brewery’s first brown ale and its first beer brewed with hazelnut coffees to be bottled. It clocks in at 9% ABV. While there will not be an official release party for Frangelic Mountain Brown at the brewery's taproom in Grand Rapids, the beer will be available on draft in the taproom beginning Monday, July 2. The focus of bottle sales will be in Founders' distribution footprint. The next beer to be released in the series later this year will be a celebration of the brewery’s fifteenth anniversary, though the beer's style is yet-to-be revealed. The release party for this beer in November will be Founders' first to require advance tickets. The KBS release party in spring of 2013 is expected to be an even larger festival-type event--be on the lookout for more detail to come.